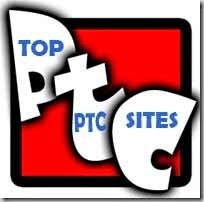 What is PTC site(s)? Paid to click programs offers the easiest way to earn online without investment. Because you don’t require any technical skills or experience to do this job. In PTC jobs you can earn money by clicking ads or links provided by the PTC sites. 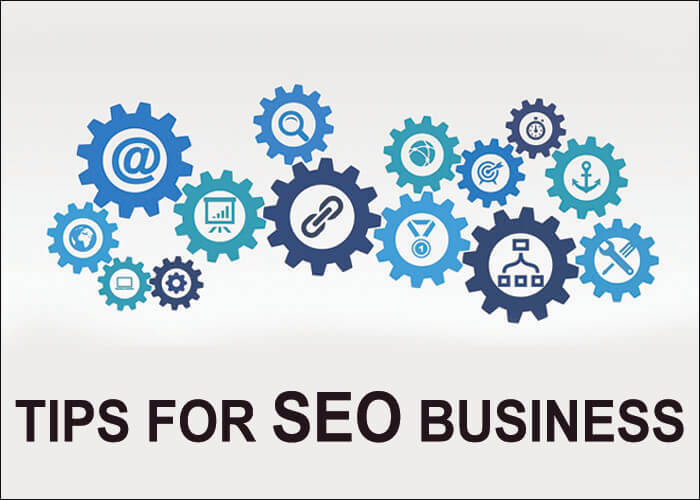 You won’t become a millionaire by doing this job, but you can earn some reasonable amount of money working on these sites. This job is also called as Ad clicking jobs. PTC sites act as a mediator between the advertisers(people who want to promote their product & services) and customers(people like you who work to earn by clicking ads/ get benefits from the PTC ads). People who want to earn money from PTC ads should click an Ad you should stay on that page for a few seconds to get paid. Advertisers spend money to pay you in order to make the customers(you) watch, know or buy their products. But, the advertisers cannot contact their customers directly. For that reason, they want the support of PTC sites. They pay PTC sites for every ad view of their product as pay per click or they pay them in day contract which is a strategy to get unlimited ad views. PTC sites will display lots of ads of different advertisers on their website and they have lots of members to click those ads. PTC cannot earn money from a small customer base through search engines, Facebook etc and also every customer will not click the Ad who visits their page. So they work in the business mind to make more and more money. They create a huge community of members or customers and they share their revenue with their members. For example, if the advertiser pays $0.1 to PTC site for a view of their product, PTC site will share $0.02 – $0.08 from their earnings to their member who has clicked/viewed that product and they take the remaining. Anyone can join these sites with just an e-mail ID and start earning money right away. How to work on PTC sites? As I’ve said earlier paid to click(PTC) job is the easiest job of all. Because you can earn just by clicking ads using a mouse click. Jobs like Captcha entry work, data entry work, paid survey work are harder than the PTC job. To earn money choose the best PTC sites and register to become a member of those sites. Once you become a member of them, the PTC sites will allot ads to you daily. You just have to click those ads to earn. 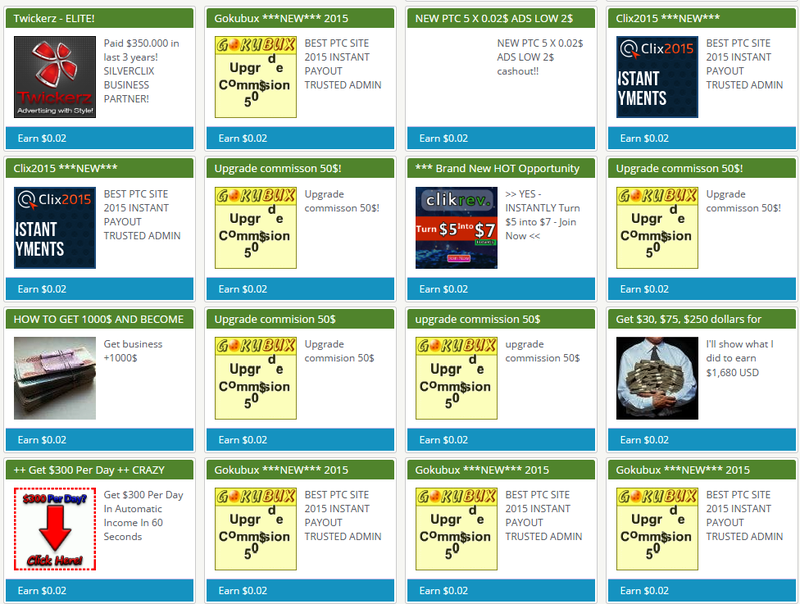 You can see an example of ads above available on the PTC sites for their members for earning money. The first step is to click the ad to start working. Once the ad has been clicked, you will be taken to the advertiser’s page. PTC sites will force you to stay in the page for 10 – 60 seconds to make your click valid. For high pay ads(for ex: $0.2) you have to for long period(1 minute) and for low pay ads(for ex: $0.001) you have to stay only for 3-5 seconds. You don’t have to count seconds to complete. PTC sites provide timer for reference as shown below. Once the stay time completes, you have to verify your click. Each PTC sites will have different methods to verify your click. Most of the site will verify your click by inverted picture method or odd picture method. A series of pictures will appear and you have to click the inverted picture or you have to select an odd one out. If you click on the right picture you click will be made valid and your account will be credited immediately. If you click on the wrong image you click will be made invalid and you have to click that ad again. All these processes should complete within 3 seconds to 1 minute depending on the Ad. If you’re a beginner looking for the answer to what is PTC sites, here are some of the tips for you to make more money on PTC sites. The only way to earn more money through PTC site is through paid to click referral programs. Since only by clicking by ads allocated to you, it’s hard to make even a few cents. But, referrals are capable of making thousands of dollars for you. All you have to do is build your downline and wait for things to happen automatically. For example, if your referral earns $0.1 for an ad click, you will be paid $0.05 half of his earnings. So more the referral you refer through your link to the PTC sites, the more you can earn. If you have 100 referrals you can earn hundreds of dollars per month. Been said all the referrals must be active for you to achieve this number. The above example is just for clicking 100 ads per day. Join more than 10 paid to click sites to increase the number of ads. If you cannot join direct referrals you can rent referrals. 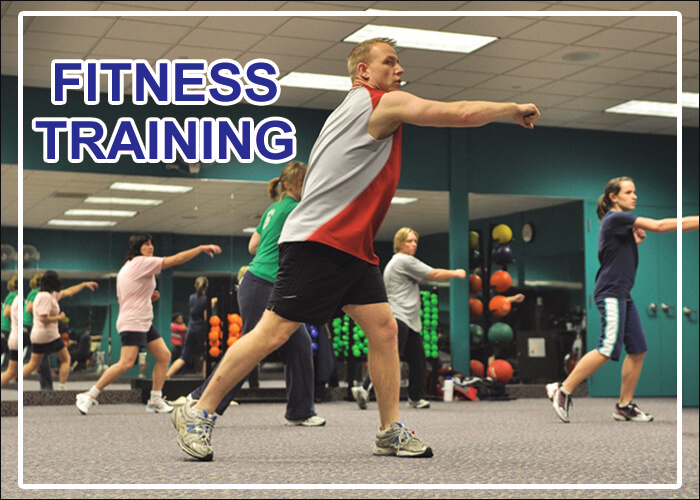 This facility is provided by 80% of the PTC sites for its members. You have to pay a certain amount of money to rent referrals. You can recover the renting fees from their clicks. Try to click ads every day, because most of the PTC sites require us to click at least 2-4 ads to earn for the referral clicks. Another best method to earn is join multiple PTC sites to earn more. Earnings from one site = $0.5 per day. Earnings from ten sites = $2.5 per day. Earnings with 100 referrals = $5 per day. Total earnings from ten sites = $50 per day. Total earnings from ten sites = $1500 per month. But it won’t be easy to earn such a huge amount without hard work in initial days to join referrals. Once you join the more referrals you can earn more by working just 30 minutes per day. There is also another headache i.e, some of your referral may not click daily. So you have to join more and more referral whenever you have a chance. In addition, try to complete micro-tasks provided by PTC sites if available. Click here to see PTC sites that provide mini jobs along with ad clicking job. Recommended article for you – How to get referrals for the PTC sites. You don’t need any technical skills or language skills to join PTC sites as you need for online freelance work. You should have your own PC/laptop with a unique internet connection. No shared IP in the case if more than one person uses the IP to access the PTC site. You need a verified account in payment processor. Paypal is what most of them used to receive their payment. You should be at least 13 years old to join PTC sites as payments are made through Paypal and Check which requires a verified bank account. You should not work on the computer which your friend(s) or other people uses it to earn money doing ad clicking job. Do not work from same IP address through which others use to log into the specific PTC site. For example family members working from the same computer or internet connection. If you are caught then your account will be banned permanently and your earnings will be blocked. Do not work from your office or internet cafe as they provide the same IP address for all users. Make sure you have an unlimited internet connection to work. Because loading ads will consume more data. Be aware of scam sites, they may not pay you. Check out the scam free ways to make money online. Also be updated about the site you work, because they can be closed at any time. Do not force anyone to join as your referral (For example: sending the e-mail to unknown people asking them to join). If PTC site gets the report about your spam promotions, your account may be banned. If you can’t able to refer anyone join revenue sharing PTC site. They share 50% revenue with you. For example, if you invest $1 you can earn $1.55. So, you get $0.55. Most of the PTC sites will be processed/pays your earnings through Paypal e-payment processor. You should have a verified Paypal account in order to receive your payments through Paypal. Other Payment processors include Payza, Payoneer, Skrill, Neteller, Perfect Money, Solid trust pay, Western Union etc. Cryptocurrency payments include – Bitcoin wallet, Ethereum wallet, Litecoin Wallet. Few PTC sites pay you through check. But you need more balance to withdraw your earnings through check. Easy compared to other online money programs. No investment or registration fees required. Referral program to unlock potential. More scams in the industry. 95% of the PTC users never make more than few dollars.